Eye On Tampa Bay: GoHillsborough Flawed: Data Skewed? Hillsborough County taxpayers paid Parsons Brinckerhoff a million bucks handed to them by the county via a no-bid contract, including handing over $300K of our tax dollars to PR inside lobbyist Beth Leytham to conduct what appears to be a flawed transportation public engagement effort. We received the packet of information that Parsons provided the Transportation Policy Leadership Group on June 11 to back up their proposal to put another 30 year $3.5 BILLION sales tax hike on the 2016 ballot. Parsons handed the packets to the county commissioners at that meeting so it appeared the commissioners had not even had a chance to review what was in it. We assume that County Administrator Mike Merrill provided some type of briefing or summary of the information to the commissioners prior to the meeting. However, what should have occurred is that all the commissioners should have had the opportunity to actually read the information to then be able to ask some challenging questions about the information they received. They should not be simply relying on what Merrill tells them for all their advice. Merrill is not a policy maker and he should not be acting like one as if he is an unelected County Mayor. Commissioner Hagan read a lengthy scripted statement supporting the tax hike and Commissioner Miller stated we'll be "DOOMED" if we don't pass the huge tax hike. But apparently neither one of them had even read the information packet to know exactly what was in it. Sound eerily familiar. Hillsborough County's population is about 1.3 million while the city of Tampa's population is about 350K. GoHillsborough held their workshops disproportionately in the city of Tampa vs the county based on population. What GoHillsborough did was force anyone in the county to have to drive much further to even participate in the workshops held in the county. 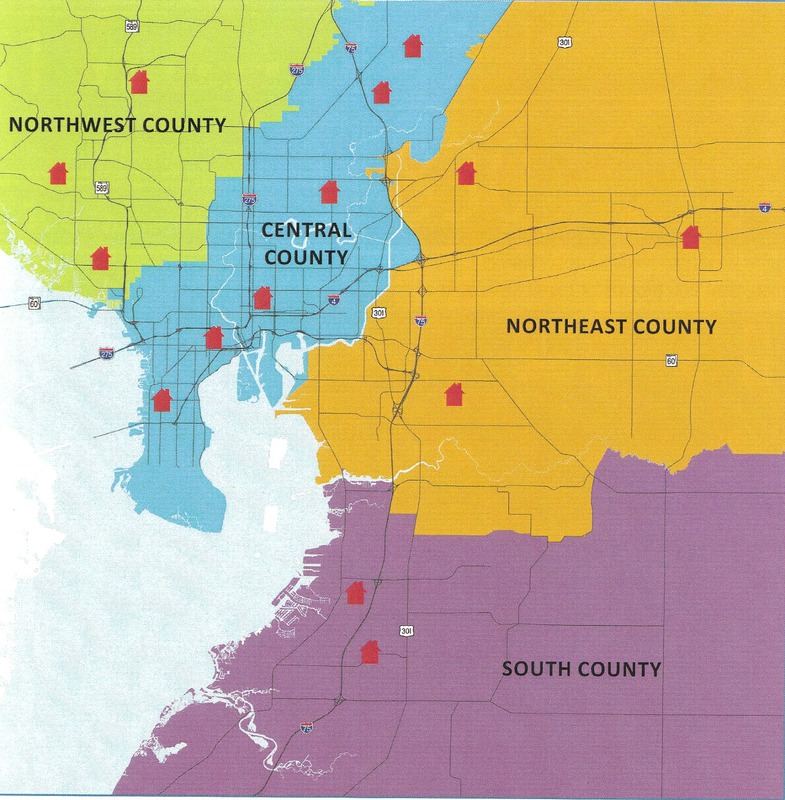 Why were the workshops disproportionately held in the city of Tampa? Was this intentional? This is the data the county commissioners paid a million bucks for and are relying on to make decisions. Why aren't they asking these questions? GoHillsborough 30 year $3.5 BILLION proposed sales tax hike looks flawed. This is the reason government does so poorly at running anything. Government can only make political decisions. A board of elected officials is a political body and can only make political decisions. The findings and recommendations of Parsons - Brinkerhoff are political findings. any resemblance to n efficient , effective, economical transportation plan that contains good solutions for our problems is purely coincidental. What we needed was recommendations that fit our transportation situation. What we got was the ill informed wish list of the general public. Presented in the largest volume of lies and misrepresentations we have seen to date. This Whopper-palooza was presented by the County Administrator who has no authority and no accountability as an elected official to make policy decisions. The Charter specifically prohibit him from conducting political activities. Finding consensus and then supporting a proposed referendum is purely political. After watching this charade for two years we're faced with one of two conclusions: 1)The PLG is a collection of clairvoyant officials or, there's a lot going on away from the sunshine.